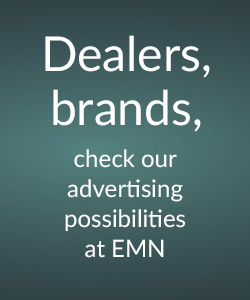 Electric Motorcycles News visits Evoke Motorcycles in Beijing | electricmotorcycles.news | It's time. Our Japanese team member Hiromi Kinukawa was invited to visit Evoke Motorcycles in Beijing, China. Not only did they take good care of him (Beer and food!) but more than that, he was surprised about their great passion and love toward motorcycles and motorcycle riders. 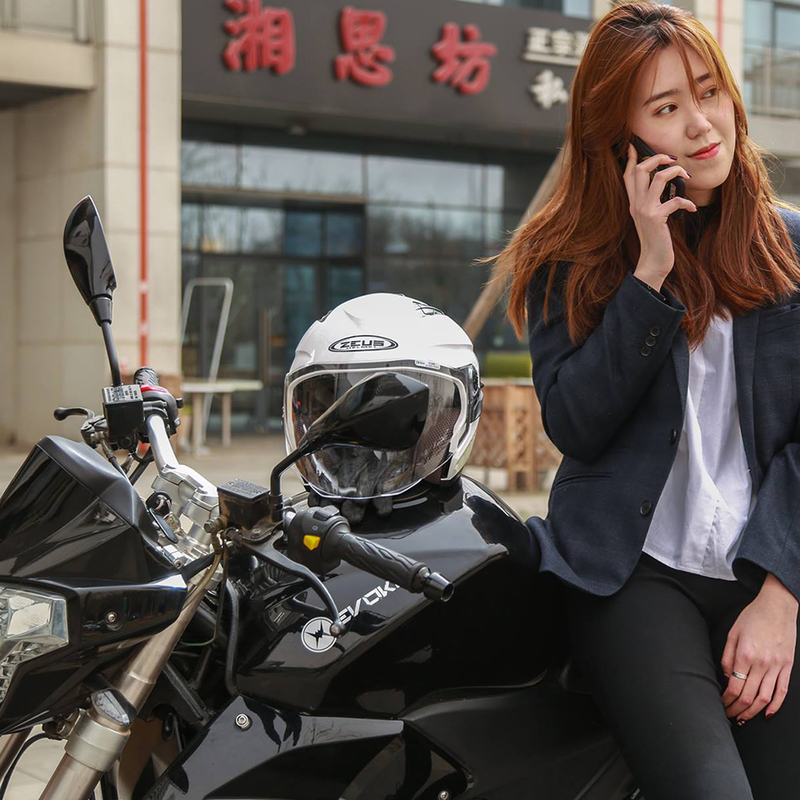 Evoke Motorcycles is a start-up motorcycle company based in Beijing, China. But is it not just another start-up. 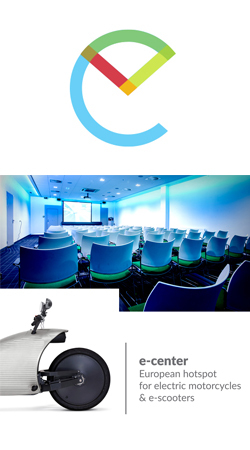 It’s a company with right vision, unique staffs and established production facilities. On the way to my hotel from Beijing Capital Airport, you see what you expect from China: cars which look like a Mitsubishi Lancer from behind but having a front as a Subaru Imprezza with a badge of a company you never heard of. Or helmetless riders operating small electric scooters on the highway, even though they’re not supposed to be there. Anyway, I am not visiting China to criticize it. 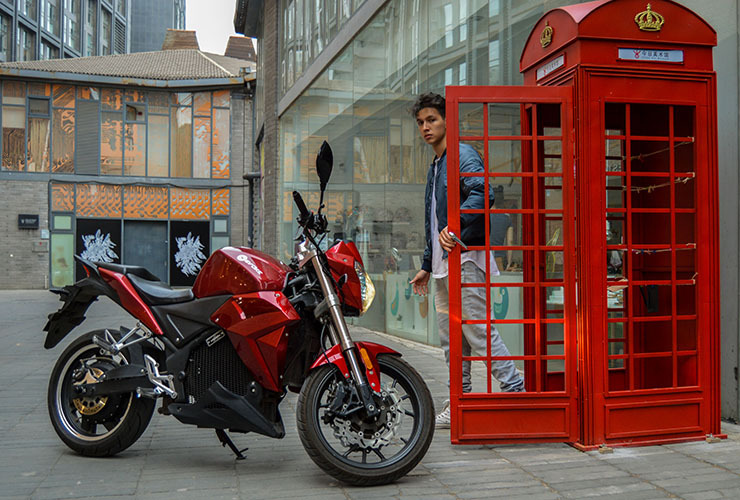 Today, it’s all about Evoke Motorcycles. So after I settled my luggage at my hotel room, PR representative, Patrick, came to pick me up and took me to the HQ of Evoke Motorcycles, … I thought. However, I was taken to a roof top of a building … spooky! 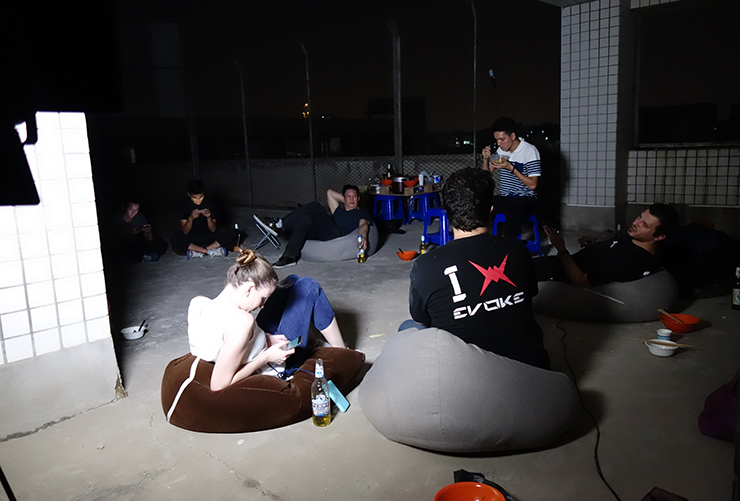 It was a great surprise to see that members of Evoke Motorcycles had a “Beer and Food Moment” at that roof top. It felt like being in San Francisco or Portland where all the new-tech are born. And all these staff members came from all over the world. Left: Chris Riether (COO). Right: Nathan Siy, (CEO). 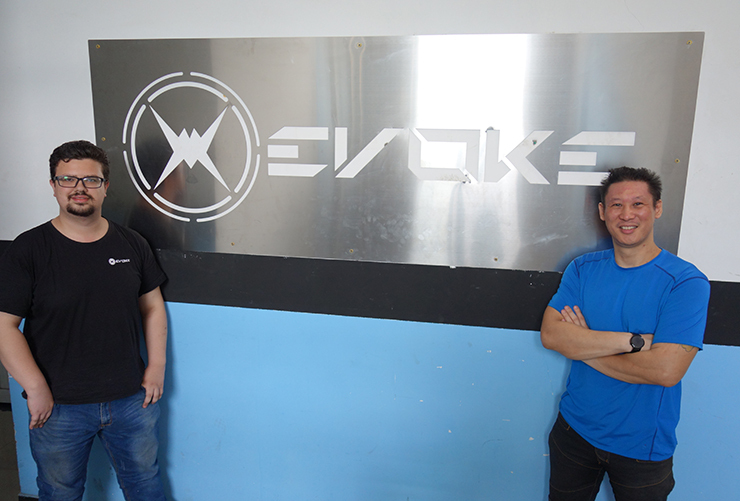 Evoke Motorcycles was founded by Nathan Siy, Chris Riether and Sebastian Chrobok. Nathan previously owned a custom tuning shop in Canada and moved to China to work in the education sector. To fulfill his passion as a tuner, he started to customize scooters and motorcycles with his friends on weekends. Then, things got serious when their first original model, the Evoke SS, was picked up by the Indonesian Police Force into their fleet. Chris (a computer specialist) and Sebastian (an engineer), joined the team later on. They started to analyze and datalize customer requirements and satisfaction toward performance such as power, maintenance and range. In 2015, Evoke Motorcycles was born. The real passion for enjoying motorcycles came up to develop safer, easier and smoother motorcycles for everyone. Nathan recalls how he felt bad to find out that 9 out of 10 people who tried a motorcycle back off due its complication of hand clutch, foot shift and foot brake. Even if most of them were willing to enjoy a motorcycle, they didn’t continue to ride because they felt uncomfortable controlling the bike. Not because they felt insecure riding motorcycles. Evoke’s team emphasizes that their goal is to bring in as many new riders as possible into the motorcycle world. And to enable this, their approach was to eliminate what blocked people from riding. As a result, most of the new riders feel very comfortable controlling Evoke’s Urban S and enjoy riding it. In fact, 20% of Evoke’s motorcycles owners are female riders who never rode motorcycles before. What makes Evoke Motorcycles also special is their partnership with Foxconn Technology Group. Evoke Motorcycles is supported by Foxconn incubator program that allows them to access the resources of Foxconn to realize prototypes and to produce in mass without any fatigue. Start-up companies always face huge challenge when it comes to mass production. However, Evoke Motorcycles, with their back-up from Foxconn, can concentrate on R&D and Marketing to produce better products. 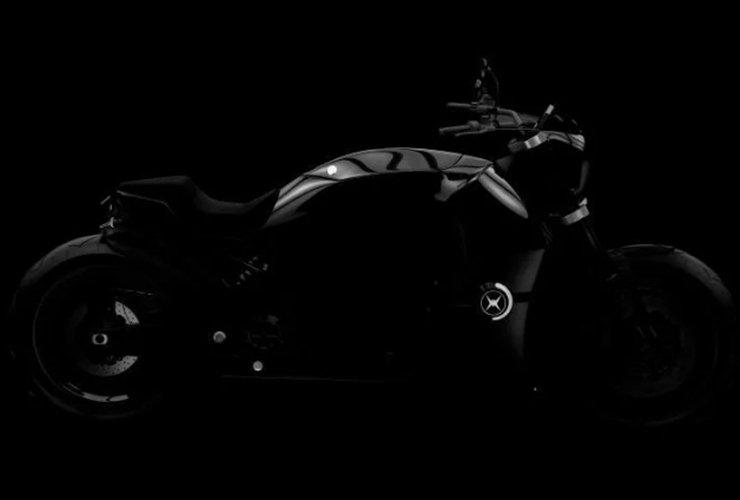 When I spoke with the team, Evoke is not proclaiming their EV drivetrain as the magical solution of the future, instead, they use the technology to make the future of motorcycles. An Evoke motorcycle may not be the most advanced in performance, however, it’s the motorcycle with the most accurate vision of the future. 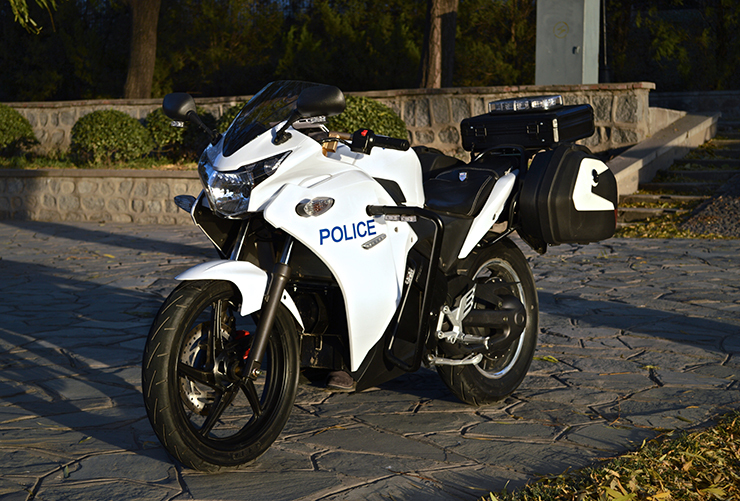 Evoke Motorcycles produce electric motorcycles to satisfy current riders as well as to welcome new users. And their most advantage is that they have the data of motorcycles from the actual riders to update the next generation of bikes. 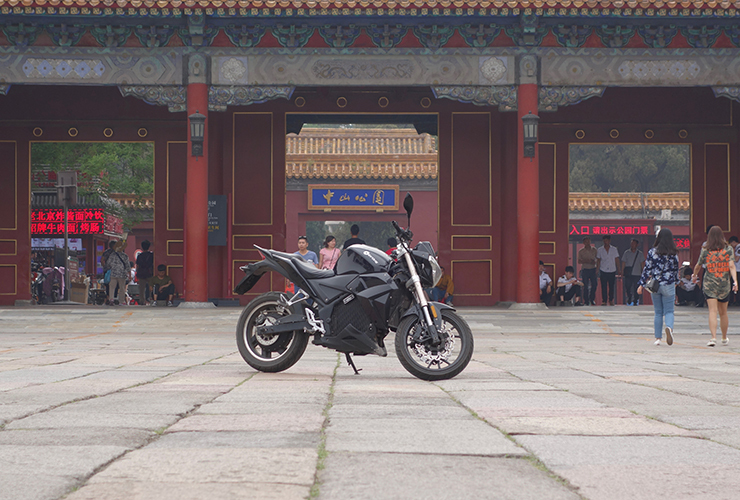 MyEvoke is an original and unique short term lease program provided by Evoke Motorcycles to select users in Beijing. It is a program that allows registered users to use and swap the Urban S-model at designated change stations. 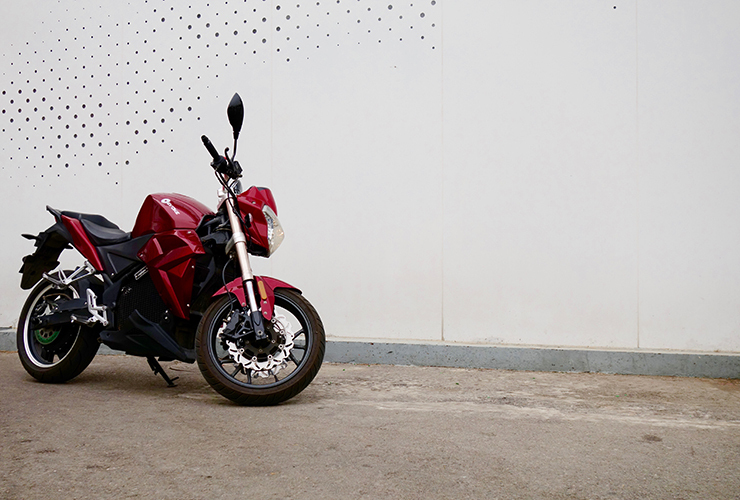 To make it simple, the user can swap his/her motorcycle when it’s running low on battery to another freshly charged Urban S anytime and as many times as wanted. First Evoke decided to test the program within their reach. They made deals with shops and restaurants in Beijing to keep one or two Urban S-models. So registered users can swap their motorcycles when needed. However, after one month of trial, they found out that most of the users chose to charge their Urban S at home or work, instead of swapping. 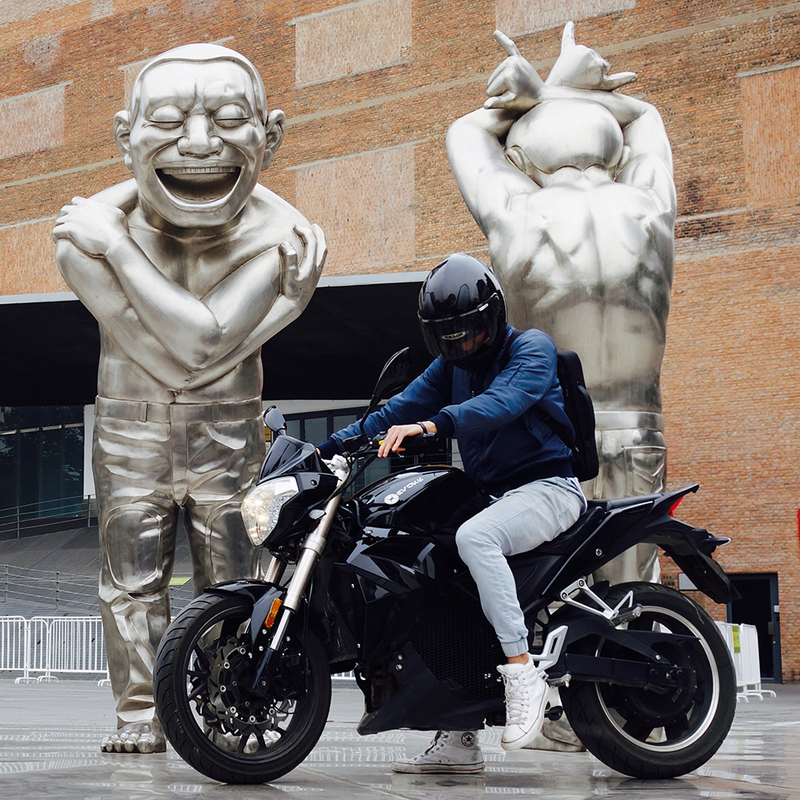 From this experience, Evoke’s team found out that range isn’t the most important factor for city commuters if a motorcycle can go beyond 100 km on a single charge. Also, Speed-wise, a 19kW hub-motor is enough to lead traffic in city. I asked if Evoke Motorcycles was thinking to participate in electric road racing. The answer was clearly NO. Electric motors have an efficiency of almost 90% and even when you try to raise it, the performance won’t change much. 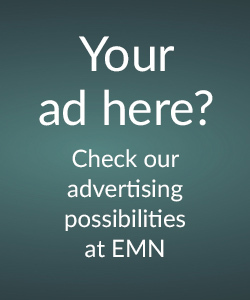 So instead of spending a fortune to gain a little extra, Evoke is using their resources to collect as much data as possible and upgrade the board computer to have more functions. Again, their goal is to provide rider friendly and life friendly motorcycles. Not an extreme machine only a few can appreciate or handle. Therefore, their main focus on developing motorcycles stays on data analysis and computer upgrading. After more than 4 years of real data analysis on the road, Evoke is well aware of what people are looking for and what they actually need. The most important aspect is safety. Evoke Motorcycles is planning to add a feature that in case the motorcycle goes horizontal (stopped or running modus), it warns a pre-registered member about the fall. So in case if your motorcycle falls at a parking, you will be notified. More important, if you fall while riding, people who are important for you will be notified to make sure you are fine or arrange a rescue operation immediately after the incident. Also, a navigation system that indicates the direction in arrows will soon arrive as an update on the motorcycles LCD display. Not like the ones on phones or an external navigation map which require attention, Evoke’s team wants to make a navigation that is simple and easy to follow. In terms of maintenance, Evoke choses a hub-motor to minimize the maintenance cost. Hub-motors have been around in China for more than decades and as of now, Japanese engineers confirm that hub-motors made in China are the most reliable systems for motorcycles. No need of oil change, chain, valve adjustment, and so on. The most exciting news is their “Kruzer” project, expected at the premiere of 2018 EICMA, “Kruzer” will be the perfect fit for weekend riders and tourers who ride motorcycles for fun. More comfortable, more stability and a much longer range. I had a sneak peek of the specifications and I can guarantee you will love this motorcycle. “Kruzer” is going to be irresistible. In conclusion, Evoke Motorcycles is a motorcycle company with their own vision of the future, and a correct understanding of the riders. They are not trying to compete other brands, or to be number one in the world (though they won’t hesitate to be No.1). Their priority is to provide riders what they need. It is not only about sales, but it is also about sharing the love of motorcycle.